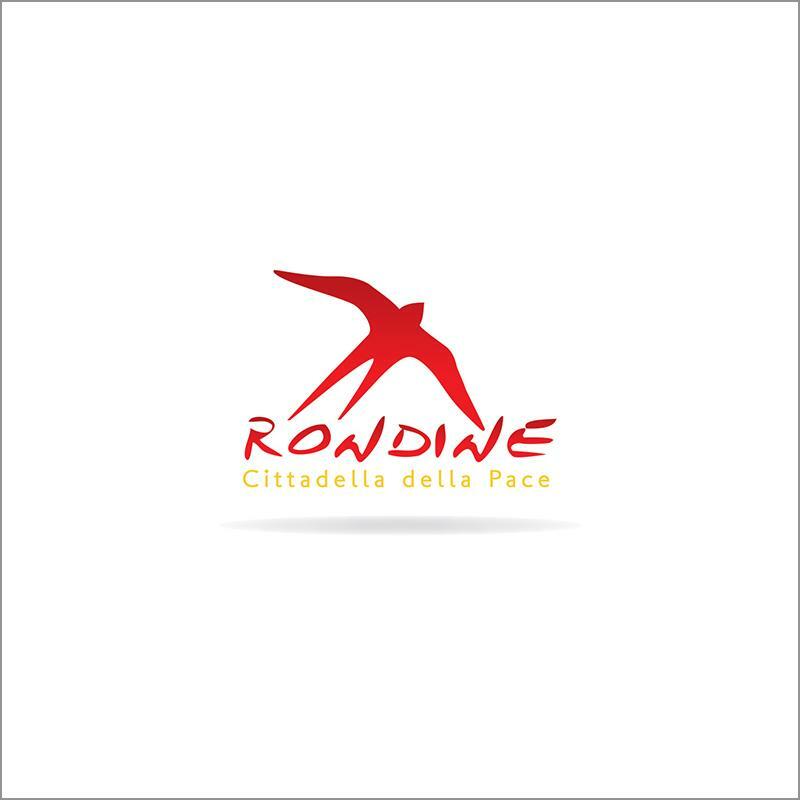 RONDINE is a concept which proposes the road to conflict resolution, demonstrating its value with the tangible and concrete experience of its International Hall of Residence. “Promoting conflict resolution through the humanization of one`s “enemy”. The Association Rondine Cittadella della Pace has been active since 1997 in the field of conflict resolution and intercultural and interreligious dialogue. The Association is set in Rondine, a small italian medieval village on the banks of the river Arno, Tuscany. Here, the association runs its International Hall of Residence: 30 university students from over 20 different nationalities, cultures and religions from conflict areas (Balkans, Middle East, Africa, Eastern Europe, Caucasus etc), who experience a life of coexistence and university study, supported by an intensive and innovative training program to interreligious dialogue and conflict resolution. They complete their academic studies in an Italian university while living together in the Cittadella della Pace, where they attend the training course aimed at reconciliation and peaceful coexistence between different cultures and religions.